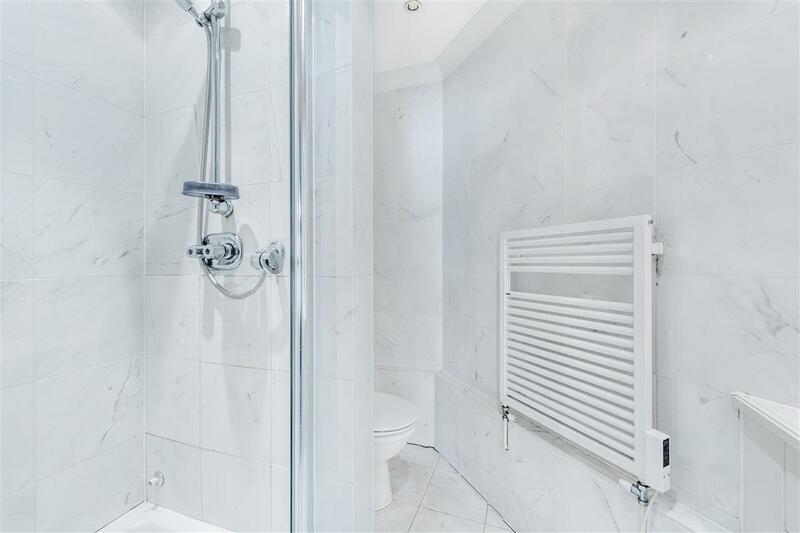 A wonderful opportunity to rent this two double bedroom flat in this popular modern red bricked apartment building with the benefit of a 24 hour porter, an underground parking space, two double bedrooms the master with an en-suite shower room, a very generous reception room plus a contemporary fully fitted kitchen. As well as the added benefit of good storage throughout. 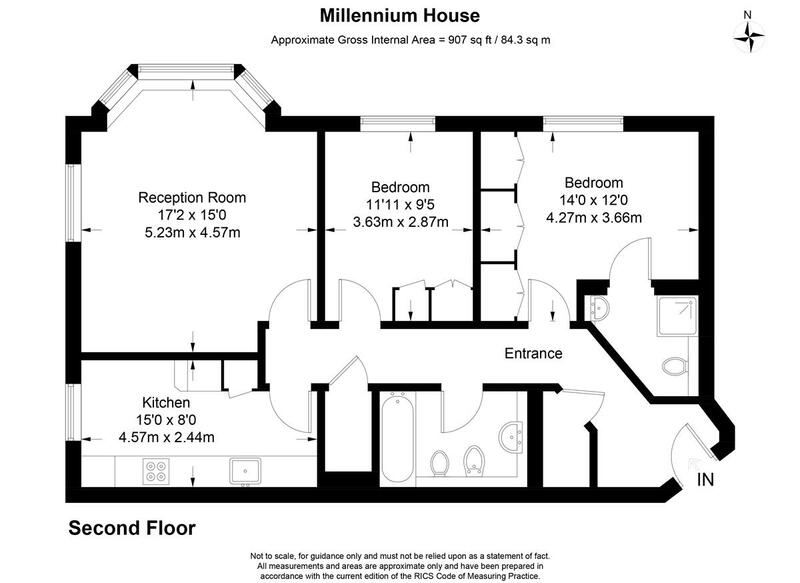 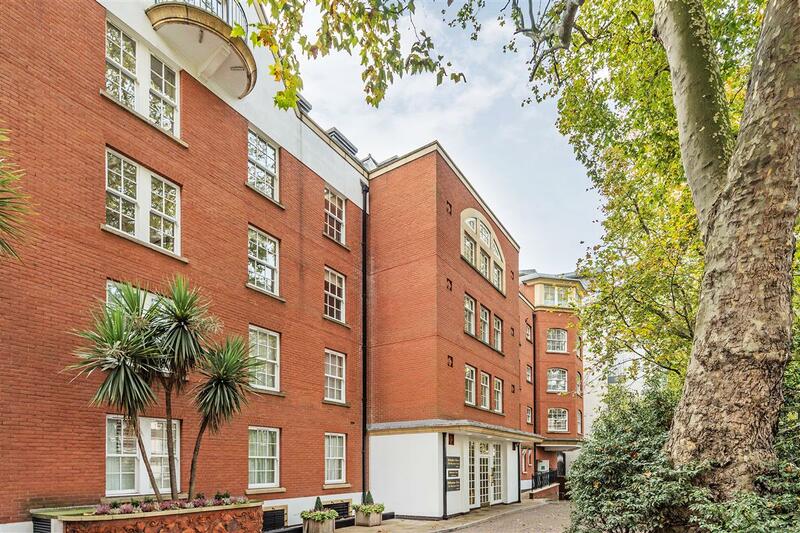 Millennium house is within easy walking distance of Pimlico tube station and all the amenities to be found on Grosvenor Road and Lupus Street. 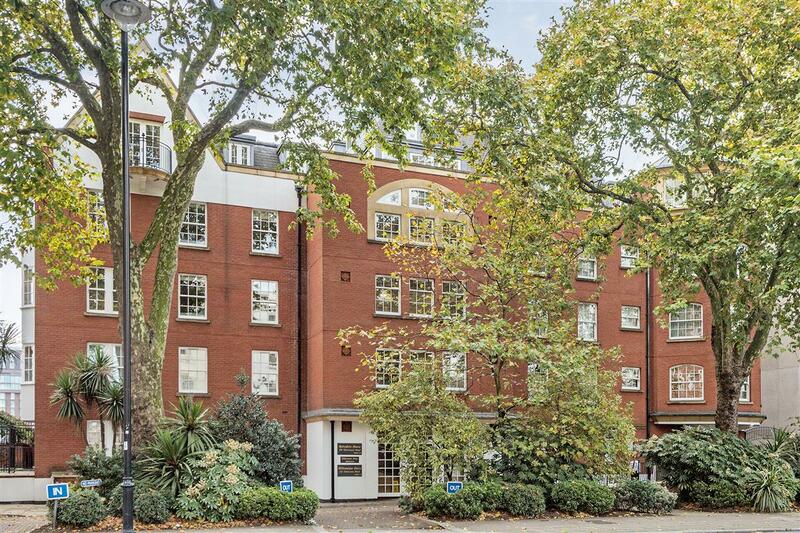 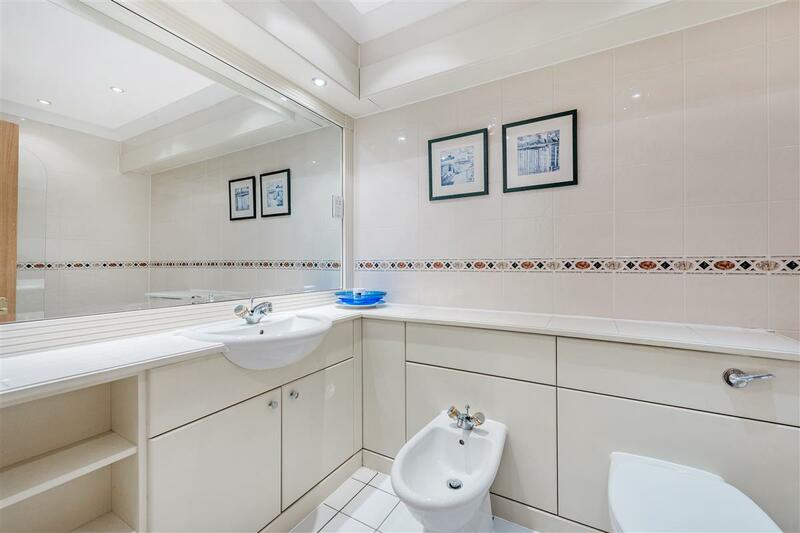 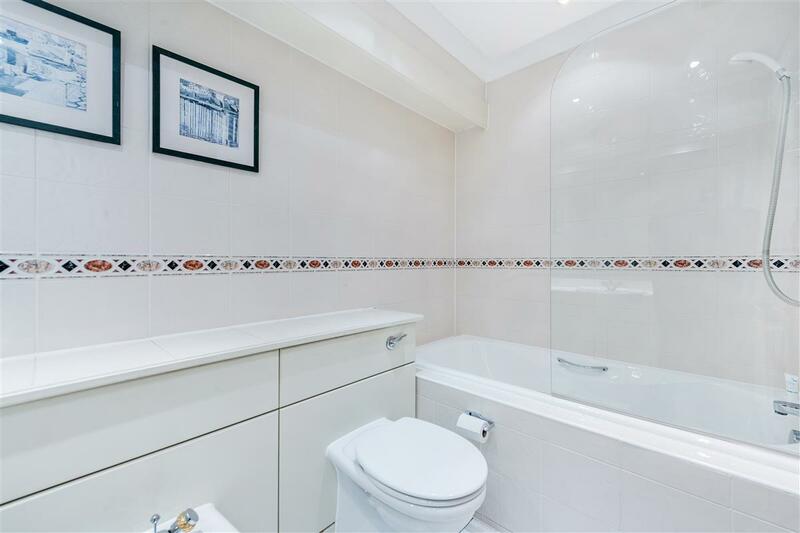 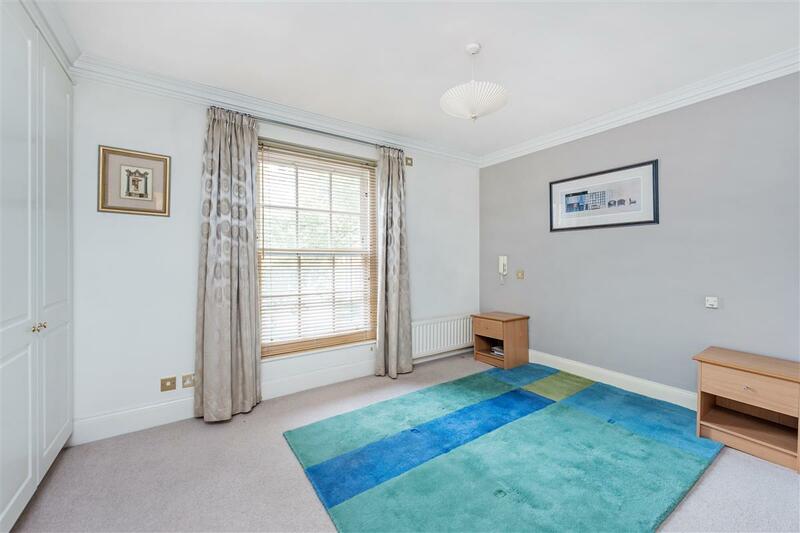 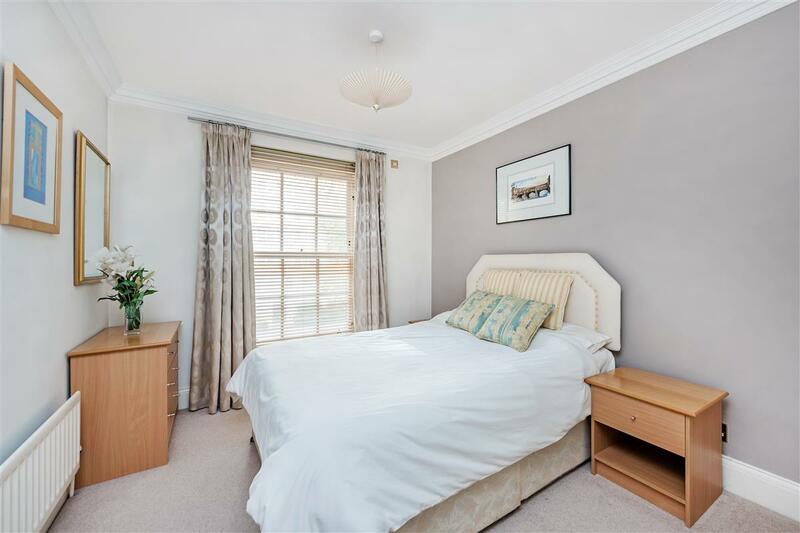 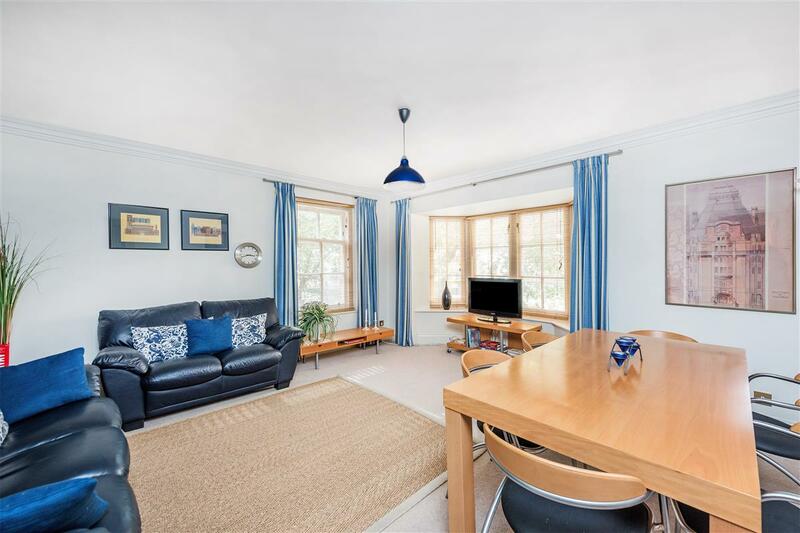 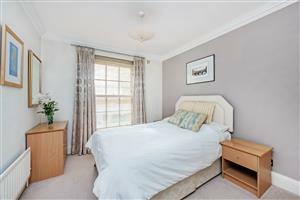 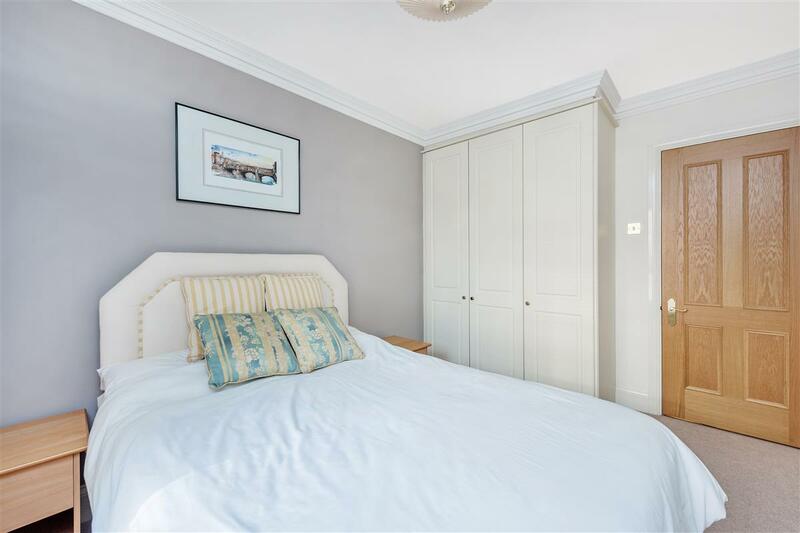 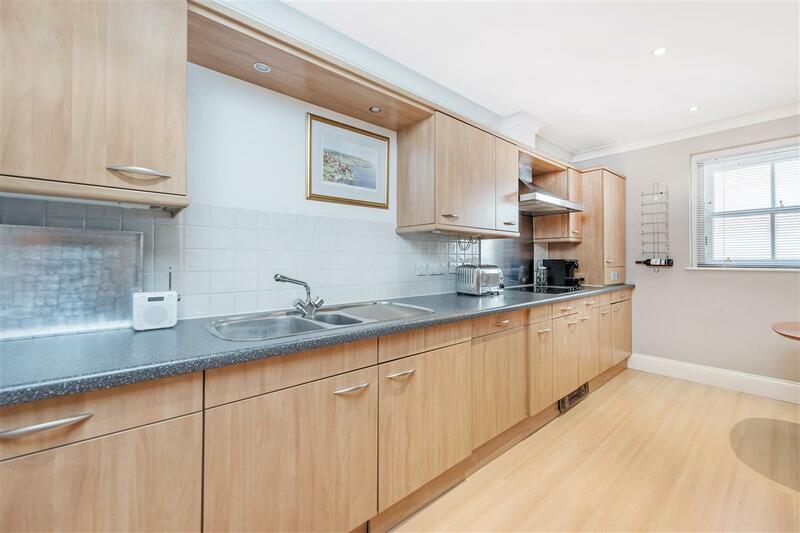 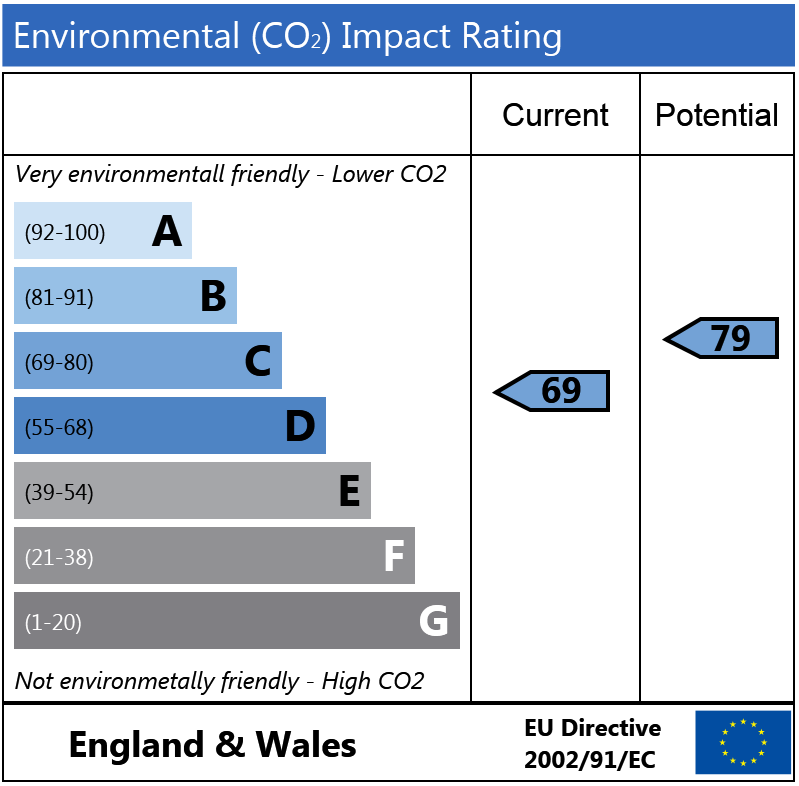 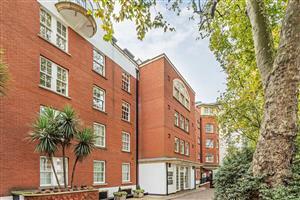 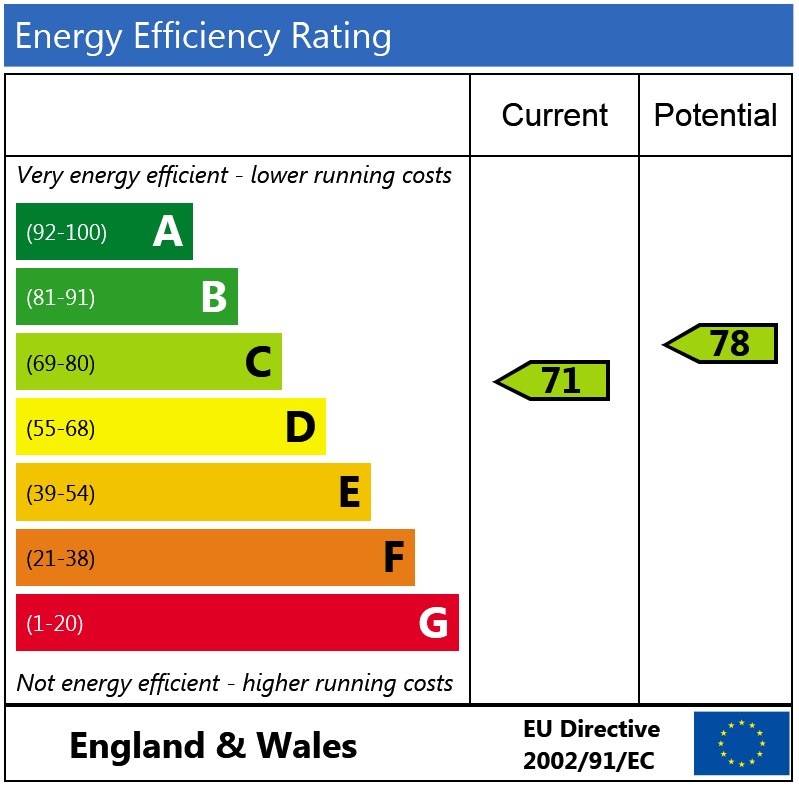 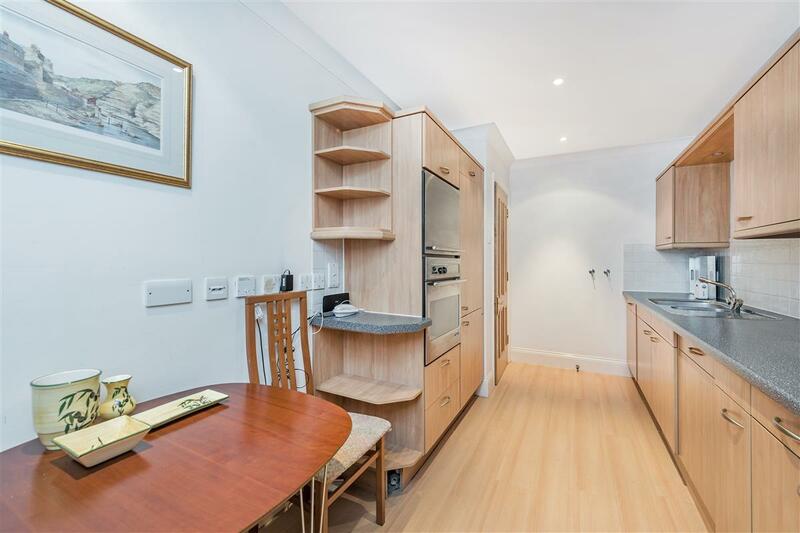 Warwick Square, SW1V 510m (6 mins) from Pimlico. 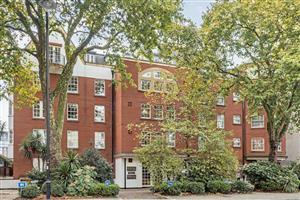 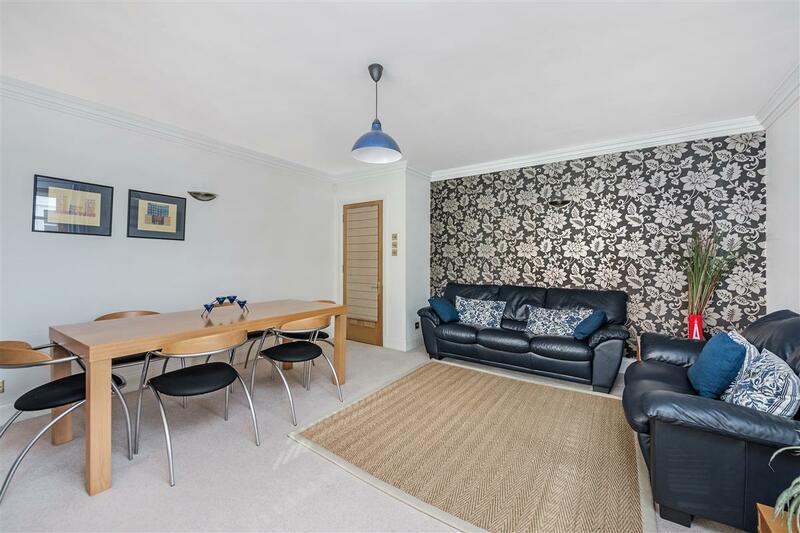 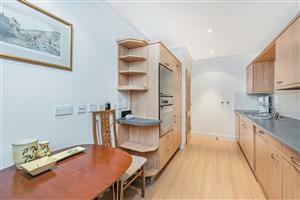 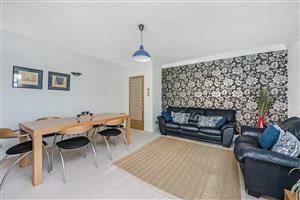 Ebury Mews, SW1W 380m (4 mins) from Victoria.